Is rolling up a joint something we will tell our kids we did back in the olden days? This rite of passage is slowly becoming less popular as brands launch in places where recreational use is legal. 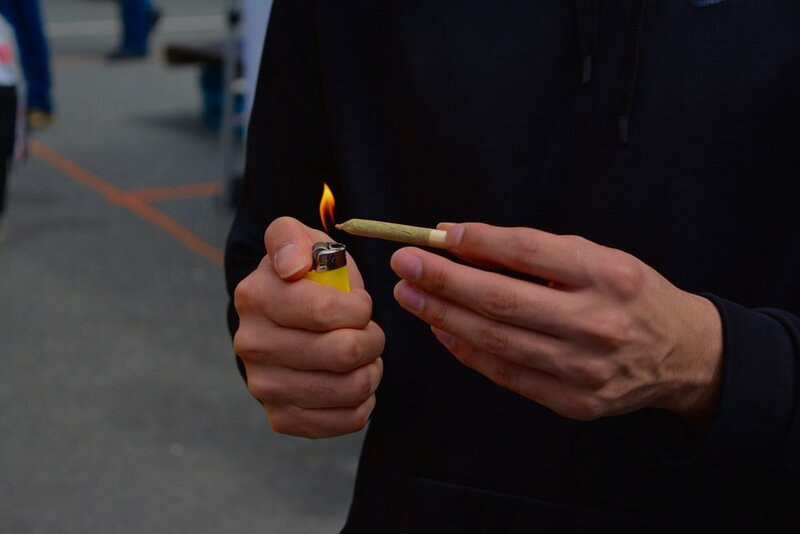 We now have everything from pre rolled joints to cannabis infused you-name-it that will deliver the same buzz (without needing papers, getting sticky fingers, or having to watch your poorly rolled joint burn unevenly). With seemingly new products launching everyday all across the country will this skill be passed down to the next generation - or forever be classified as old school? Regardless @westcoastcure_ is rolling up some classic J’s and we recommend you throw one back.